Before I start giving you the inside scoop on how to make 2019 the best summer camp in history, I want to give everyone a quick word of encouragement: WE ARE ALMOST THERE! We’re almost done with winter. With February in full swing, the polar vortex behind us, and Punxsutawny Phil on our team, get ready to kiss those long winter nights goodbye! And, with just a few short months before summer camps start kicking into gear, now is the perfect time to get planning! So what equipment will take your camp to the next level? Let’s find out. First and foremost, our pride and joy of 2019. 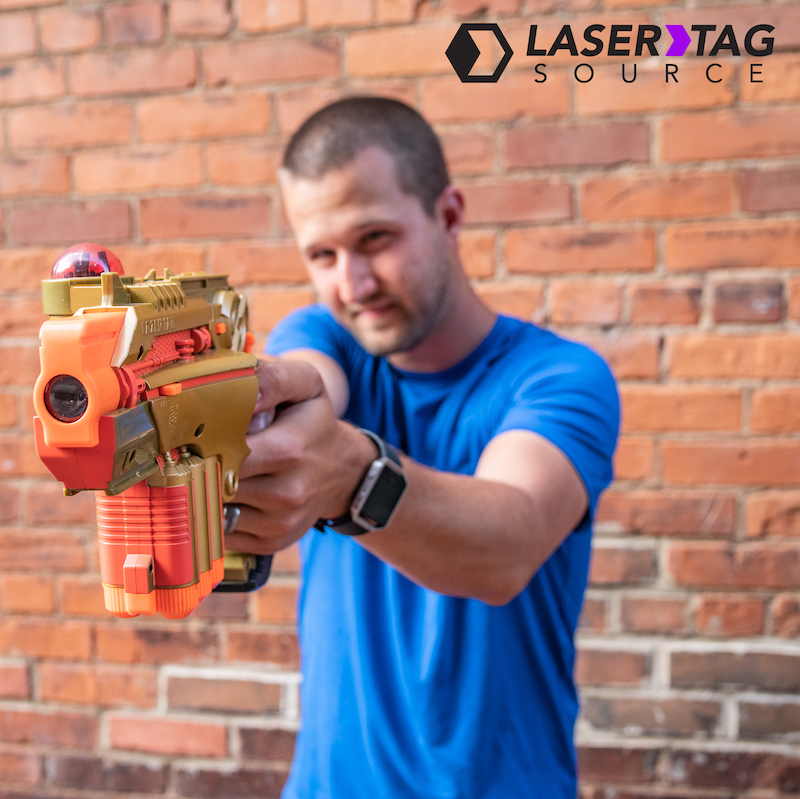 It may not look like a laser tag gun, but I guarantee it has all of the fun, style, and variety you could possibly want! With unique game modes, super powers, and LCD display, the Hero Blast has some of the coolest features that would make Tony Stark jealous. And the best part? The Hero Blast is rated for players five and older. So if you are wanting a laser tag option with all of the features of the iCombat Barracuda (and then some!) but safe for a younger audience, then this is the best tagger you could get! Looking to have a good time but keep your wallet nice and heavy? 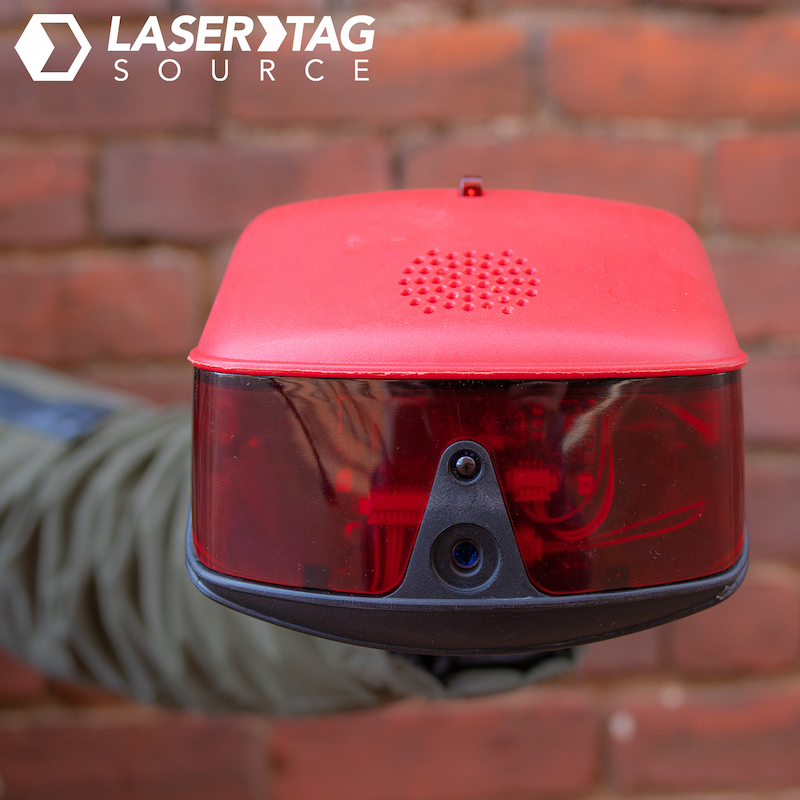 Look no further than the Phoenix LTX! The LT may not have the special features and game modes of the Hero Blast, but it comes with the important stuff: Free-for-all, team deathmatch, and a crazy low price tag. 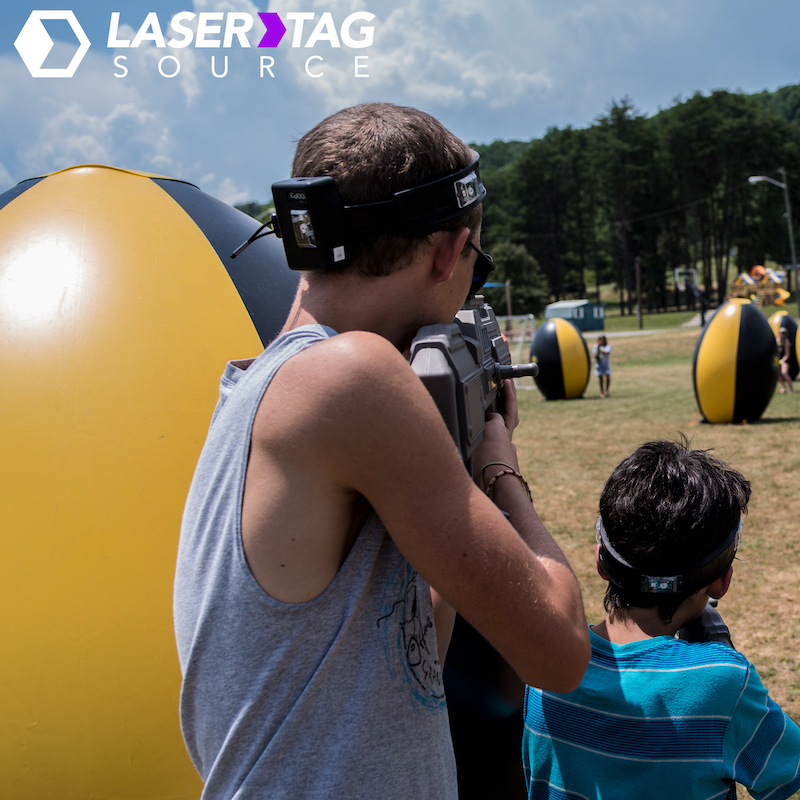 If you’re trying to host an amazing summer camp but you’re working with a tight budget, the Phoenix LTX is the tagger for you. 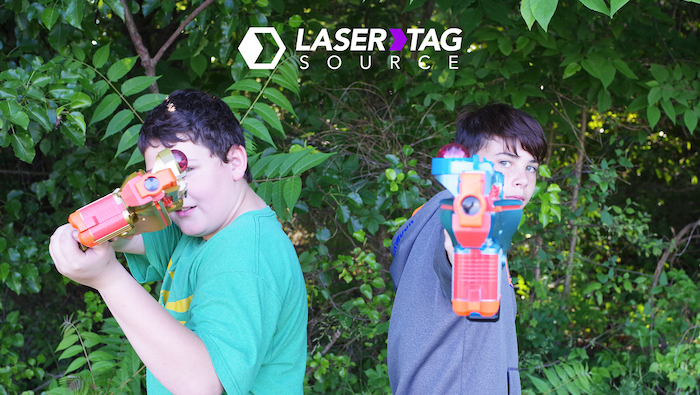 The perfect outdoor laser tag accessory. These bad boys blow up to six feet tall, and four feet wide at their widest point. That means they’re big enough to easily provide cover for one full-grown adult (or, if you’re like me and never got past 5’7, two adults). So just imagine how much the summer campers will love these things! Because what’s a summer camp without bumpin’ music? Plus, our portable speaker system comes with a microphone, making it nice and easy to organize everyone without having to lose your voice. 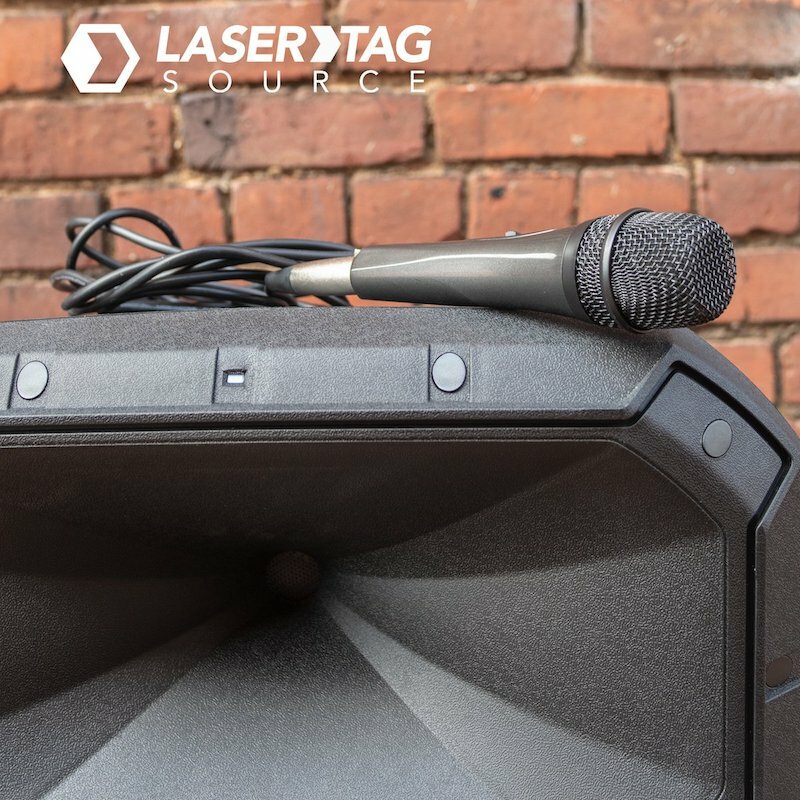 So whether you’re wanting to connect that Summer Hits of the 2000’s playlist via bluetooth, or just need an easy way to keep all the kids under control, the Portable Speaker System is the perfect solution.